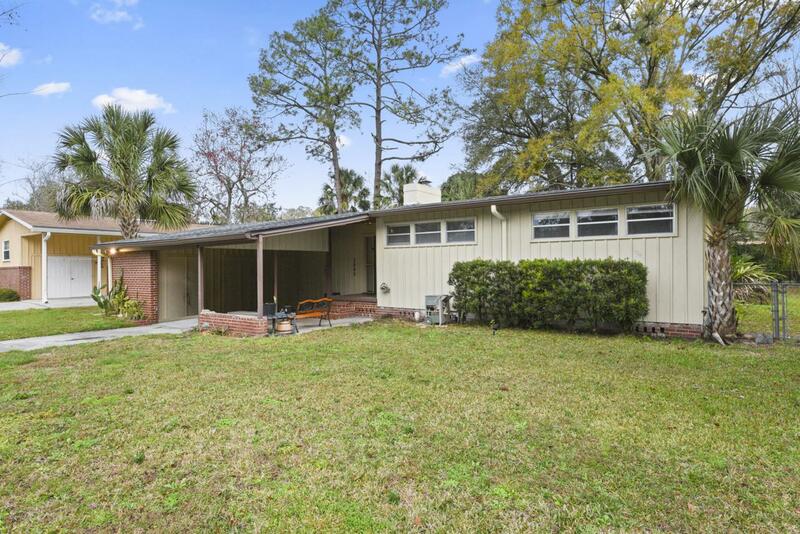 Cute home tucked away on a quiet street near The Bolles School and San Jose Country Club. 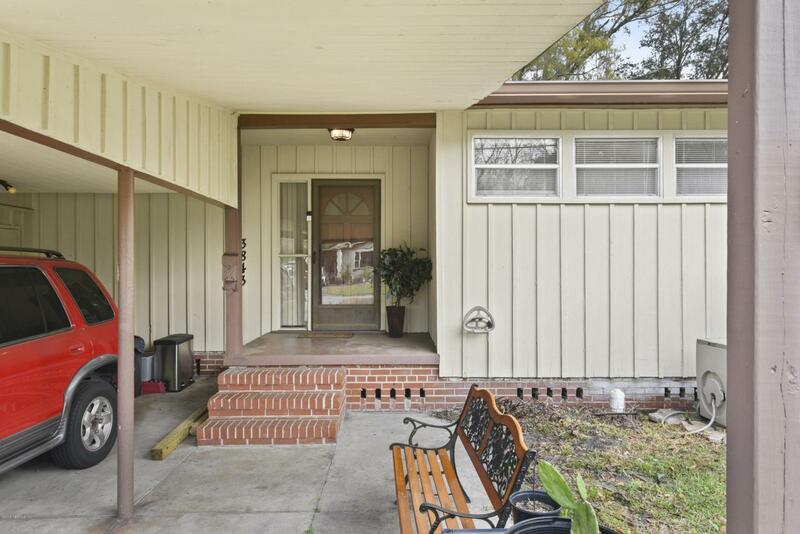 This cozy home features original hardwood floors, large open living area, white brick fireplace, lots of windows and natural light. The efficient kitchen has original hardwood cabinetry and tile flooring. High transom style windows in the bedrooms provide lots of natural light while still maintaining your privacy. 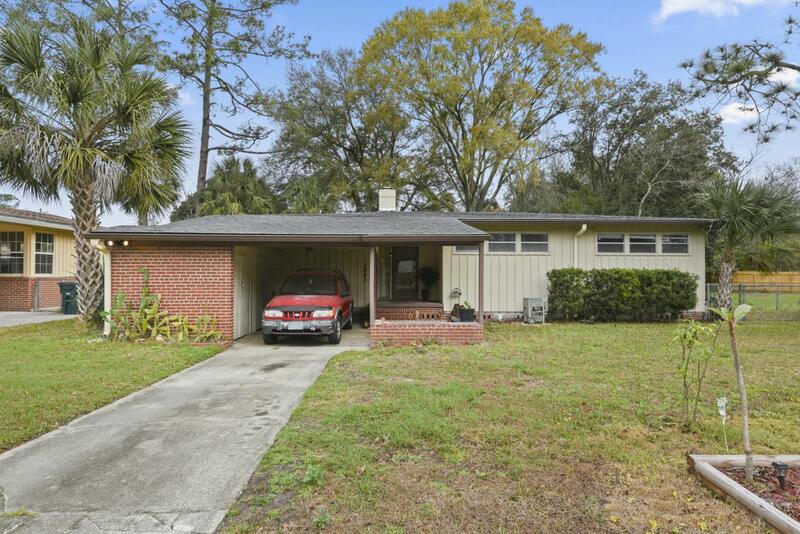 Exterior of home has large screened in porch and additional patio space for cook outs. Seller had a new roof installed last year. Great entertainment area. 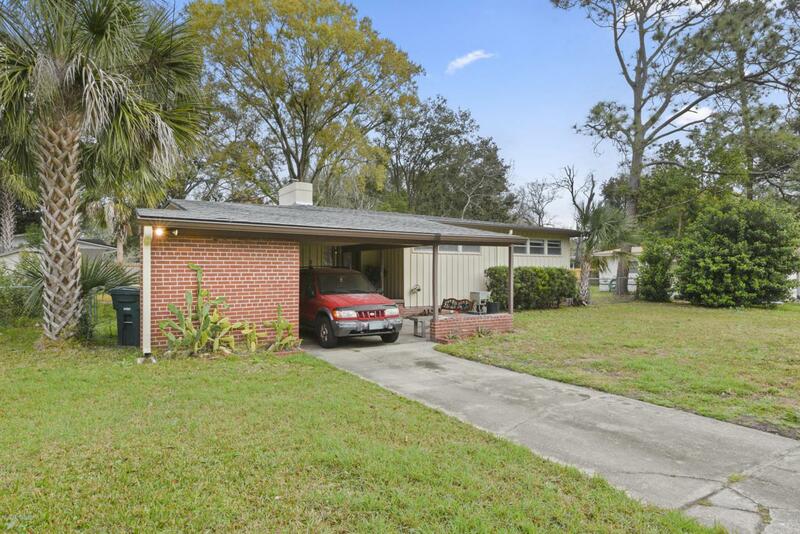 Home is located within an easy drive to downtown, San Marco or the South side of Jacksonville. Great location, quality construction and affordable price make this home a must add to your list. This is home. Listing courtesy of Red Clover Realty.